Pressure is on parent company RCS Capital to improve performance. Cetera Financial CEO Larry Roth. Cetera Financial Group, part of RCS Capital (RCAP), is set to wind down its internal due diligence group. Instead, these operations — involving the review of alternative investments, mutual funds and advisory programs — will be handled by SK Research, which also is owned by RCS Capital, next year. The news comes as the company’s stock price languishes at around $1.20. Its shares weakened recently after it revealed plans to sell its troubled wholesale distribution unit to Apollo Global Management (APO) for $25 million and form AR Global Investments, set to be owned 60% by Apollo and 40% by RCAP. “As part of our ongoing efforts to provide industry-leading resources to our advisors, we have restructured our due diligence capabilities to fully leverage our highly regarded sister firm, SK Research, … widely recognized for [its] quality research and proven due diligence expertise in the alternative space,” according to a spokesperson. Cetera Financial intends to continue to review insurance products, provide overlay management of the SK diligence process and make decisions regarding product approval. “We will concurrently be expanding our product support for advisors, increasing our team of product experts and partnering with advisors to help them fully understand the products on our platform and to assist them with selecting the most appropriate products to use with their clients,” the company explained. 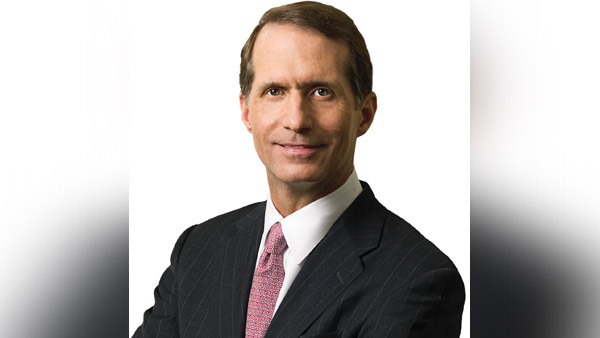 RCAP includes Cetera Financial Group, 11 broker-dealers and over 9,000 advisors, who are led by Larry Roth, the former head of the AIG Advisor Group. RCS Capital was founded by real-estate mogul Nicholas Schorsch, who is no longer involved with the company, and several other executives in 2008. Its stock hit a two-year high of about $39.50 in early April 2014.